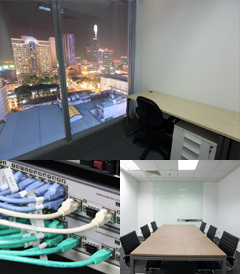 Max 36% discount for monthly rent fee valid till September. 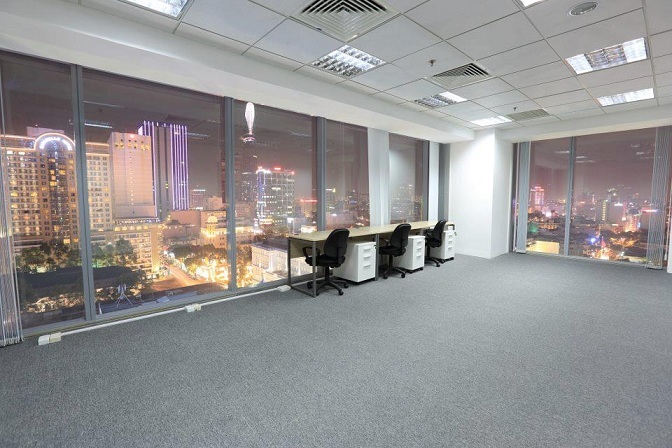 Fully furnished private office from USD 980/month. Vietnam – A promising land for foreign investors. According to Ernst&Young, Vietnam is expected to grow by almost 6% over the next 25 years, making it the thirds fastest growing county among RGMs. Per capita income is expected to grow by more than six times over the next 25 years. The number of households earning over US$30,000 will rise from less than 6,000 last year to more than 60,000 in 10 years’ time. 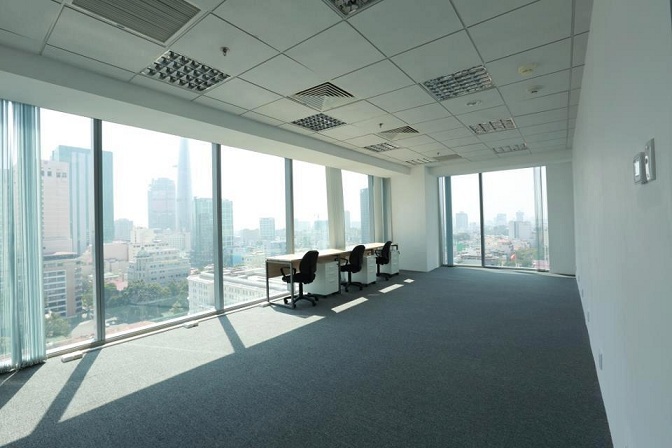 Furthermore, Vietnam market is characterized with a young and growing population, a rising levels of disposable income and a significant under-penetration in banking. All of these factors make Vietnam, beyond China and India, stands out as a particularly strong market and a promising economy for foreign investors.. Starting any business or entering a new market is fraught with uncertainty, financial burdens and resource issues. Understanding that, CROSSCOOP VIETNAM would like to provide hands on intensive business support with Japanese high quality services. 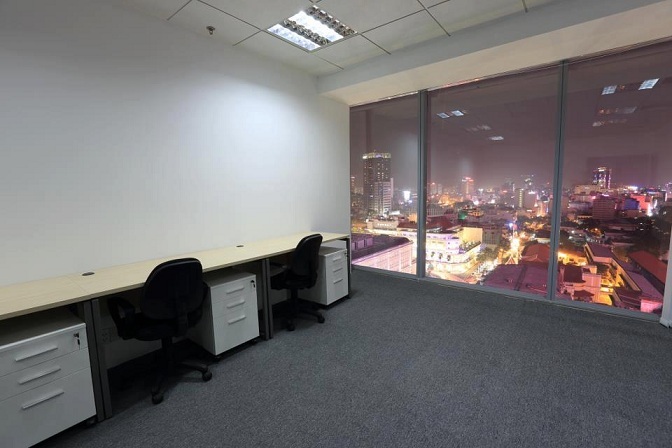 We offers affordable all-inclusive office space for new start-up and existing businesses who are seeking for new opportunities in Vietnam, including access to meeting rooms, furniture, reception services, high-speed internet and so on. 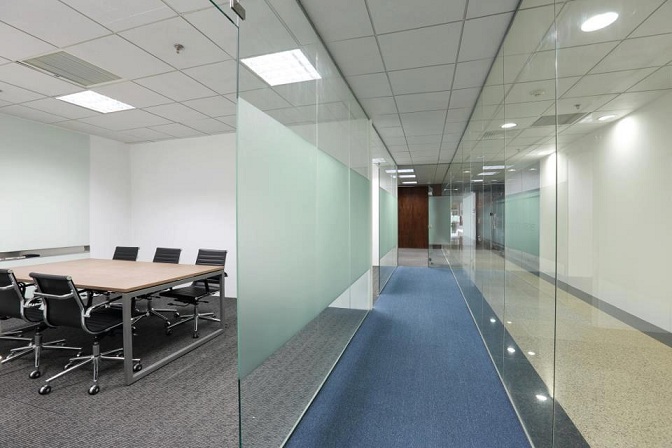 Furthermore, our multi-lingual staffs (English, Japanese and Vietnamese) will provide business supports to maximize our client’s business efficiency. CROSSCOOP VIETNAM is proud to be a hub for the development, training and promotion of enterprise opportunities for businesses and the local community in addition to great networking opportunities. 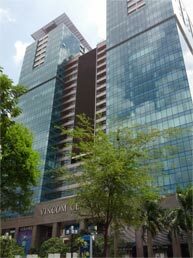 CROSSCOOP VIETNAM is located in Vincom Center which is the prestigious building on the most bustling streets (Le Thanh Ton St. and Dong Khoi St.) of Ho Chi Minh city. 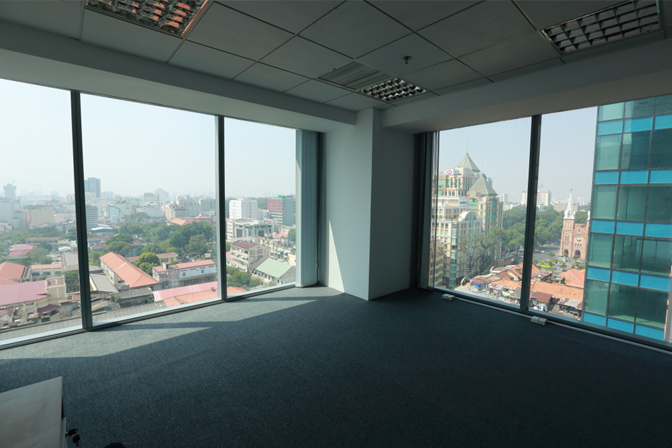 With its strategic location, it is easily accessible from all main roads of the city, especially from Tan Son Nhat international airport. The exceptional visibility of this landmark location makes it the most recognizable place in the city. 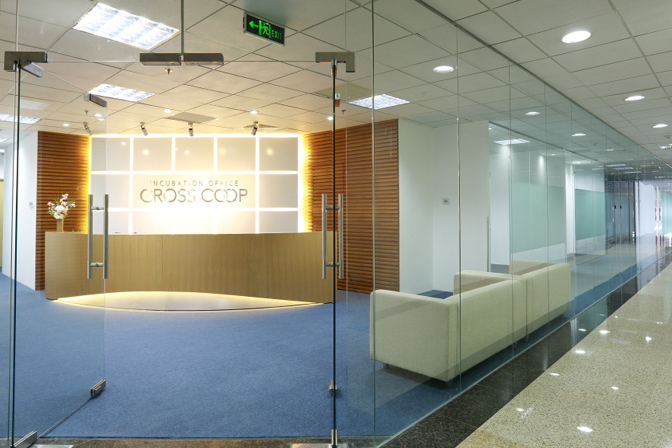 Additionally, locating in Vincom Center, which is well-equipped with taxi and bus stations at all entrances, the backup power system, luxury fashion stores, supermarkets, souvenir shops and delicious restaurants, will facilitate CROSSCOOP in offering businesses and employees significant advantages. 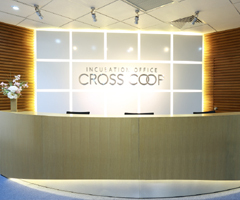 These factors and more make a very convincing argument for CROSSCOOP VIETNAM—from any standpoint..
For same number of users, prices differ for private rooms on window-side or corridor-side.In addition, our office’s strength is that there is no deposit required. The minimum contract period is 1month. 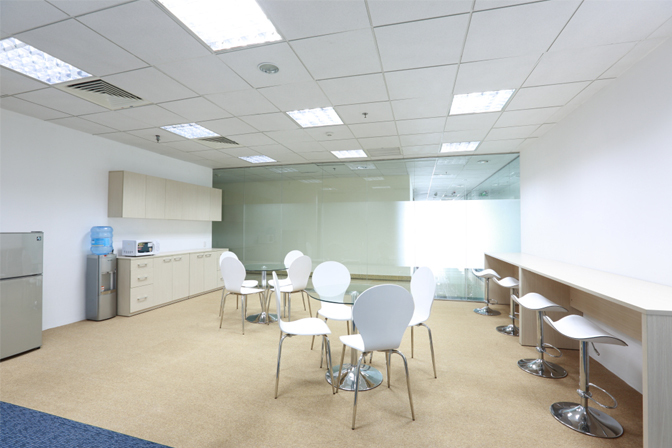 Office facility (furniture, phone, etc.) is ready for immediately use. You are not required to pay any additional fee during contract period nor upon renewal! (1) Admission fee (equivalent to one month rent) and Security Card issuance fee are required. (6) VAT10% is added to all the payments. (7) The above prices are reference prices of converting into the U.S. dollar, when you are the corporation of Vietnam, all payment currency becomes Vietnam Dong. 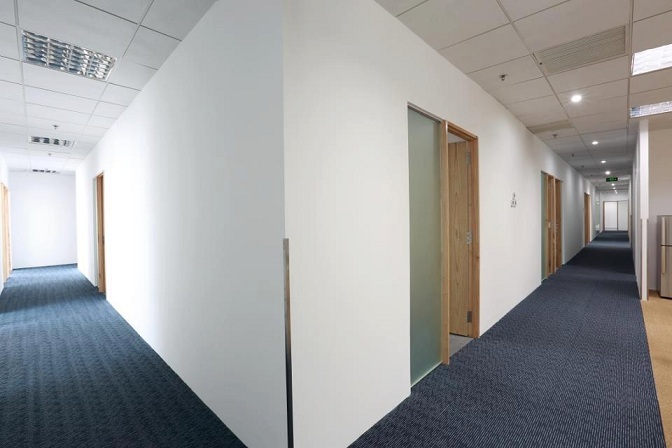 We offer office viewing tour, so please feel free to contact us for more details!